Hi, everyone. It’s Heidi, from One Creative Mommy. 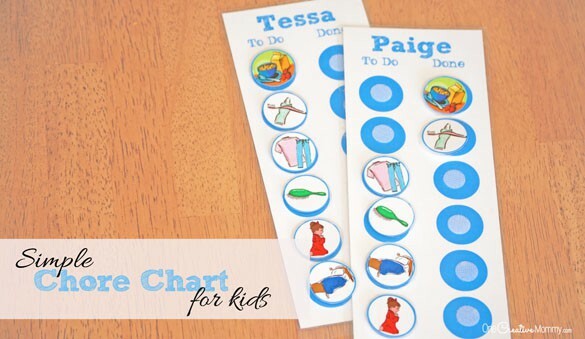 I’m excited to share my printable for a simple chore chart for kids today. If you have little ones around preschool age, this will be perfect for you. This chart is a great way to help young children establish a daily routine and begin to learn about responsibility. 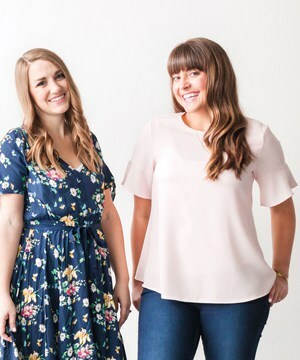 When I started this project, my sister’s twins were in preschool. She wanted them to have a routine to get things done every morning, and she asked me to make a simple chore chart to get them started. I guess it worked, because they’re headed to first grade next year, and I still see the chore charts every time I go to visit. The more complex charts I made when my kids were little didn’t last long at all. I guess simple really is best! I think this chart works because of the velcro. I know. Silly, right? But what kid doesn’t love playing with velcro? Every time the child finishes a step on her to do list, she gets to move the picture to the “Done” column. Simple and effective! 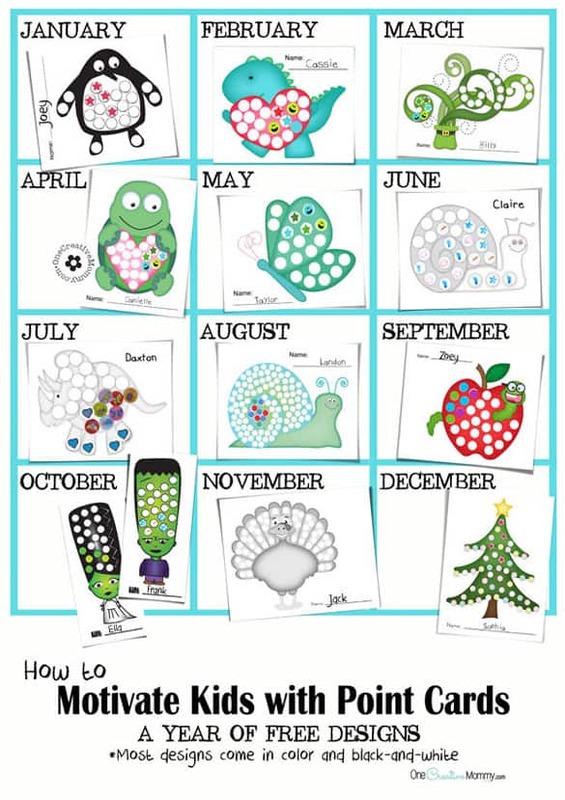 To download the chart, click on the download image below to go to my download page on One Creative Mommy. Easy and simple my kids going to love it thank you so much ! You are so so welcome!! These are really cute! I’ve been really needing one of these for my little one.